This soft flowing fabric comes in 40 shades, encompassing crisp greys and blues, relaxed naturals and inviting reds, purples and burnt orange. 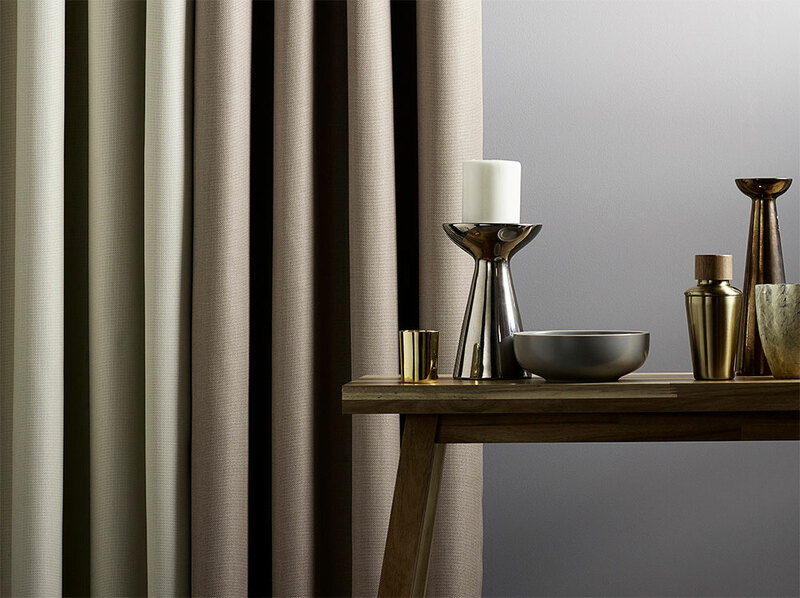 Easy care and versatile Eclipse curtains pair well with our contract upholstery fabrics for a complete design scheme. Ideal for flexible light control, it offers the perfect drapery solution for contract hospitality and healthcare applications where privacy is vital, and meets full UK and European FR Standards.